Hello! Everybody! 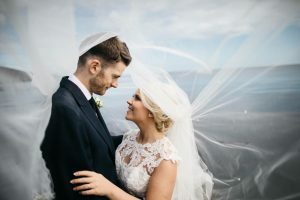 I'm Carmen who is a blogger, writing and sharing some tips about wedding decro and the latest wedding fashion. I hope my blog can benefit you and give you a beautiful wedding. If you have comments , just tell me. If you have problems about wedding decro, just contact and I am so glad to give you a wonderful wedding. Nicole on Fun with Photo Booth Props! Sammy on Fun with Photo Booth Props! The blog is writing about wedding fashion decor which is special for women to dress themselves in wedding and chase after the fashion wedding decor. I am sure you are not only want to marry a good guy but also a prefect wedding party! Wedding Fashion Decor Copyright © 2019.